The total value of the education work of IODE women in New Brunswick was more than $45,000 in 2013. Individual chapters provide school volunteers, purchase equipment, help with Marigold projects, provide reading partners and reading awards. Some chapters help run school breakfast and lunch programs or deliver snacks. Members knit hats and gloves and donate them to schools so that children can have dry mittens and hats for recess and noon. Library books, school supplies and magazine subscriptions are purchased for schools. One very important activity that many chapters have is the presentation of awards for achievement and improvement. 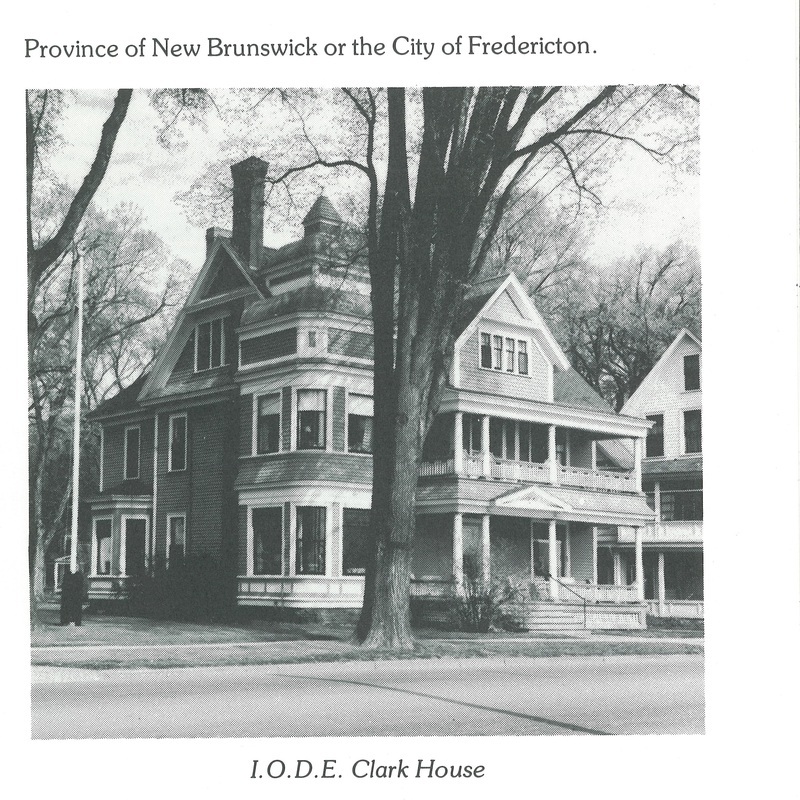 The Clark House Trust Fund awarded $6000.00 worth of scholarships to the eleven branches of the New Brunswick Community College. The Provincial Chapter awarded and additional $2800.00 in provincial scholarships and bursaries. Primary chapters gave more than $10,000.00 in scholarships, bursaries and prizes. The Provincial Education Officer prepares and distributes a Remembrance Day message and an elementary school Remembrance Day activity each year.